Theology should never be so esoteric that it has no street value. 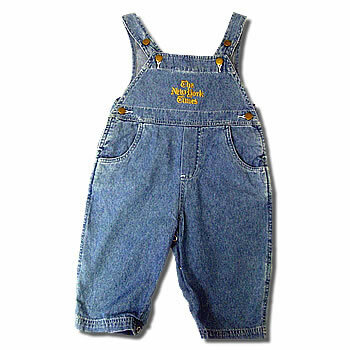 Not just when preaching, but always, it should have its overalls on. It must connect with real people in everyday life, or else be irrelevant. On this site, you will find a potpourri of things theological. I like writing book reviews, so you’ll find lots, both of older and newer books. As a missionary, I enjoy collecting wise sayings from the countries I visit, a modern day “book of proverbs.” Occasionally, an item in the news gets me thinking about current events in biblical perspective, so you may get the “overflow” of that inner conversation. I hope you’ll respond in the comment threads with thoughts of your own. Let the dialogue begin! I like this concept! Have read your blogs to date on rethinking hell .and am looking forward to future ones as well. Good idea with the title. But do you appear (literally) in overalls in the pulpit?